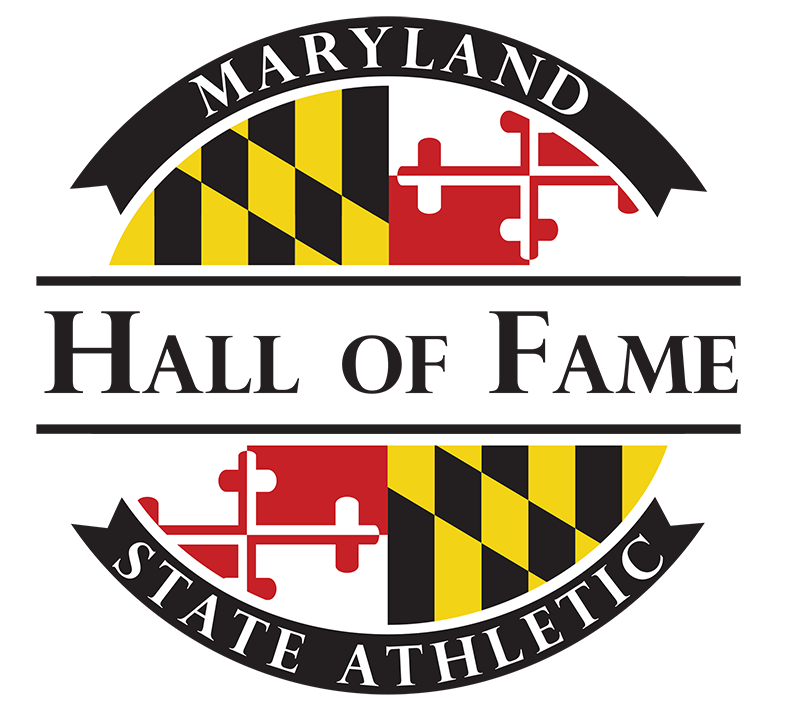 Persistence pays could be the mantra of the 2018 Maryland State Athletic Hall of Fame class of inductees, who were announced on Aug. 28 at the Babe Ruth Museum. The group, which will be inducted Nov. 8 at Martin’s West, includes a basketball player (Buck Williams), a football player (LaMont Jordan), a lacrosse player (Mark Greenberg), a sailor (Terry Hutchinson), a horse trainer (Bill Boniface), and the first field hockey representative (Missy Meharg) in the Maryland State Athletic Hall of Fame, which dates to 1956. All showed long-term commitment to their craft and were rewarded with superb careers. Buck Williams’ tireless work ethic earned him the label of Lefty Driesell’s “horse” while he played at the University of Maryland and he transformed that into a 17-year NBA career. Fellow Terp LaMont Jordan became the leading ground-gainer in UM football history before taking his talents to the pros and serving as a coach and mentor. Terry Hutchinson, who won his 15th world championship in July, has been sailing boats since age 4 in the Chesapeake Bay, still his favorite place to sail. He heads the American Magic team, which will challenge for the America’s Cup off of New Zealand in 2021. Mark Greenberg’s gritty persistence helped him become one of the greatest defensemen in Johns Hopkins lacrosse history, helping the Blue Jays to three straight national championships from 1978 to 1980. He also became the first defenseman to capture the Enners Award in 1979 as the nation’s outstanding player. That brings us to our two John F. Steadman Lifetime Achievement honorees. Field hockey coach at the University of Maryland for the last 30 years, Missy Meharg not only is the first field hockey representative in the Maryland State Athletic Hall of Fame but also is the first woman to receive the Steadman award in its 20-year history. Meharg’s credentials include seven national championships. Bill Boniface is a longtime horse trainer who has had more than 10 graded stakes winners, including 1983 Preakness champion Deputed Testamony. He is also head of the 400-acre, family-owned and operated Bonita Farm in Darlington. The Nov. 8, 2018 induction ceremony will be held at Martin’s West, 6817 Dogwood Road, Baltimore, MD 21244. Tickets are $85 per person and include dinner & open bar during cocktail hour for the program, which is scheduled to run from 6 p.m. to 10 p.m.